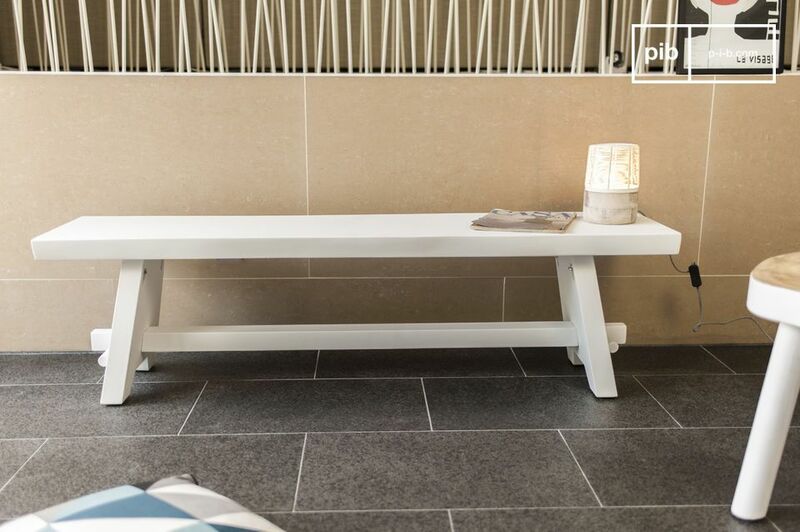 The Pyka bench seat is a bright Scandinavian design that will fit perfectly in any interior. 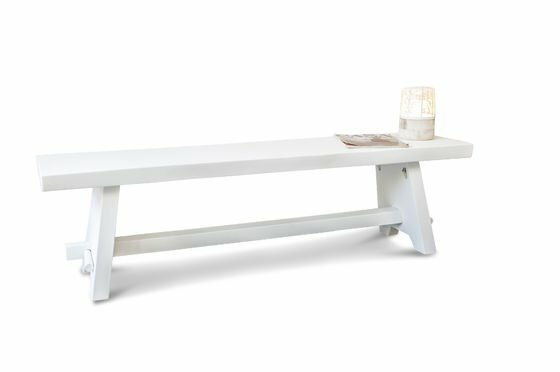 Made entirely out of mahogany wood, the Pyka bench displays a particularly robust pristine white color. 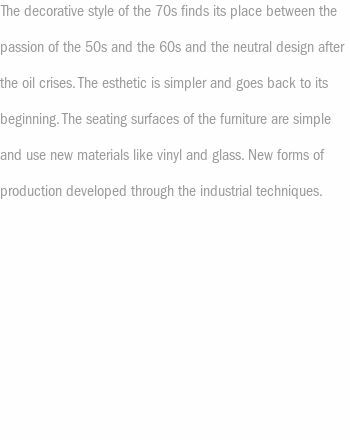 The seat of the bench is attached to the feet, which has a beautiful oblique design. 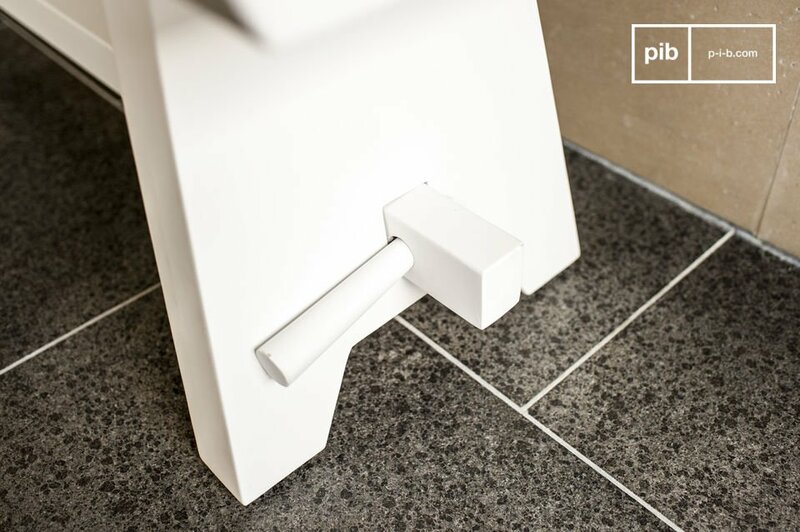 The structure is then connected by a lower rod of wood, reinforcing the item, though it can also be used as a footrest. It comes in the generous length of 160 centimeters, and this bench will accommodate up to four guests. 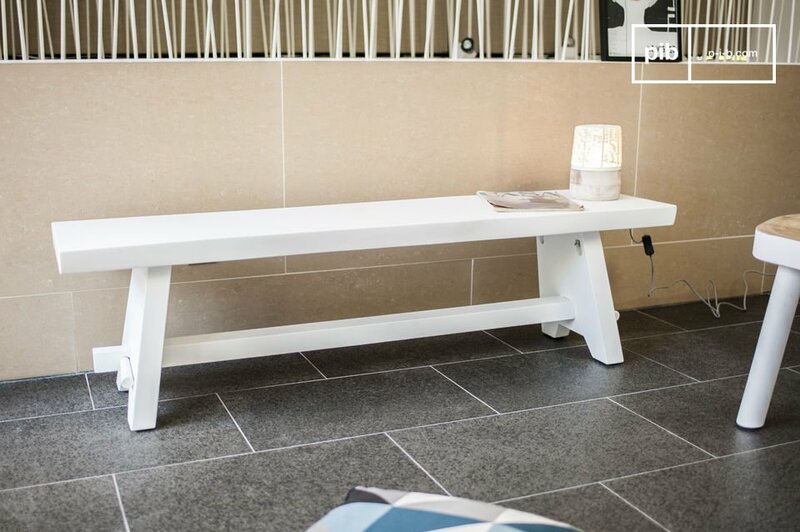 This scandinavian bench is the perfect piece of furniture if you want to provide a permanent foundation for your interior, with Nordic style in which you have decorated. Why not place two benches around a beautiful dining table and enjoy good times in the company of your loved ones.